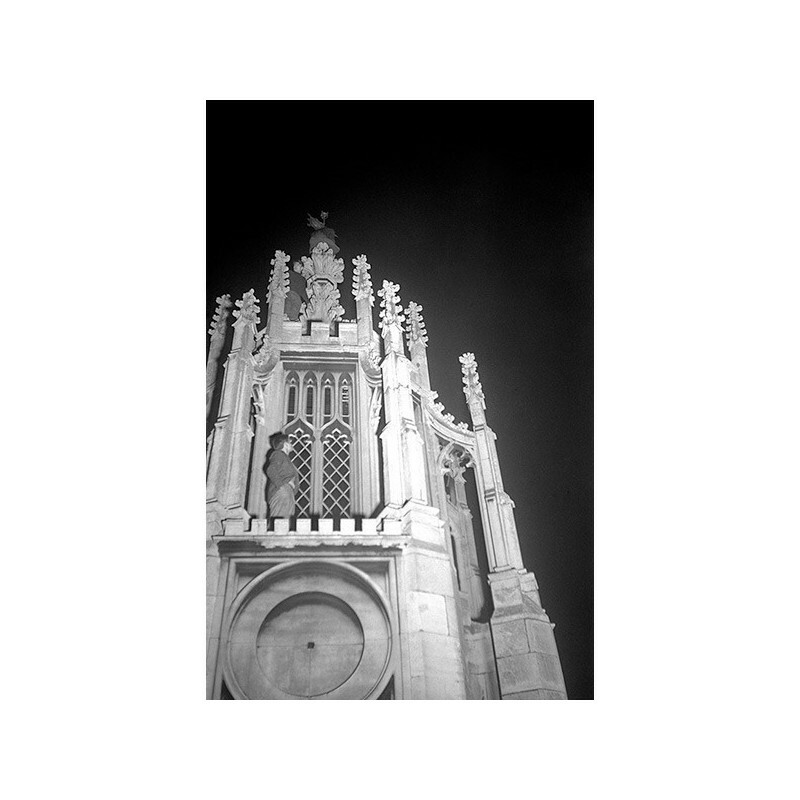 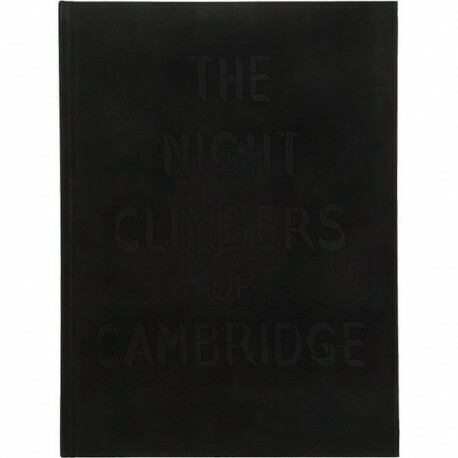 "The Night Climbers of Cambridge was published in 1937 by Chatto & Windus (…), the author was Noël Edward Symington. Even so, Symington and his friends had a point of view, downplayed but still spelled out at length in the original publication, in a separate section called «Chiefly Padding». 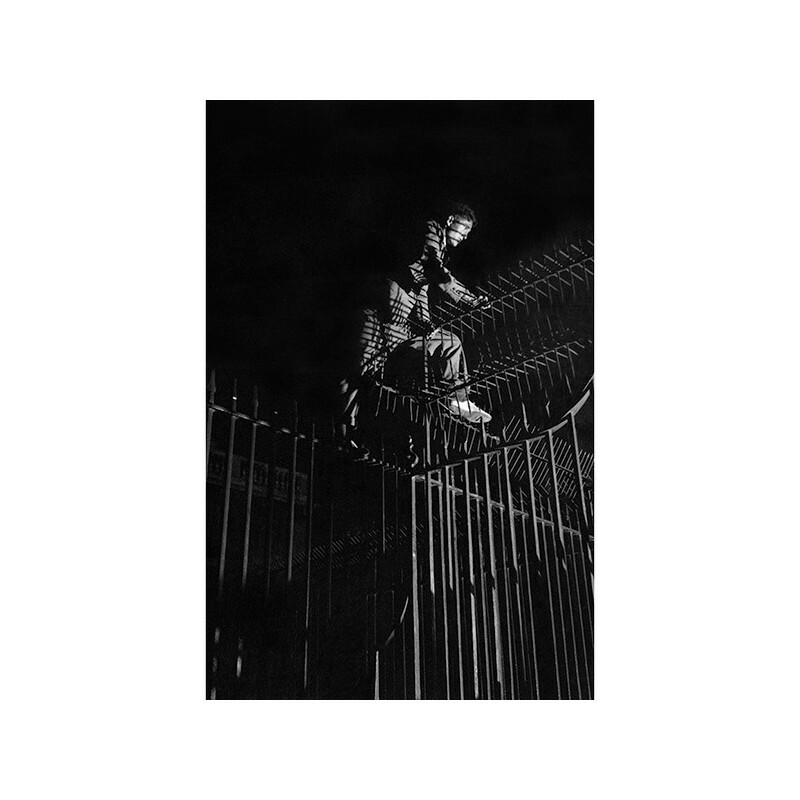 Night-climbing was a low-key activity, made up of nothing more than «a string of disconnected incidents». 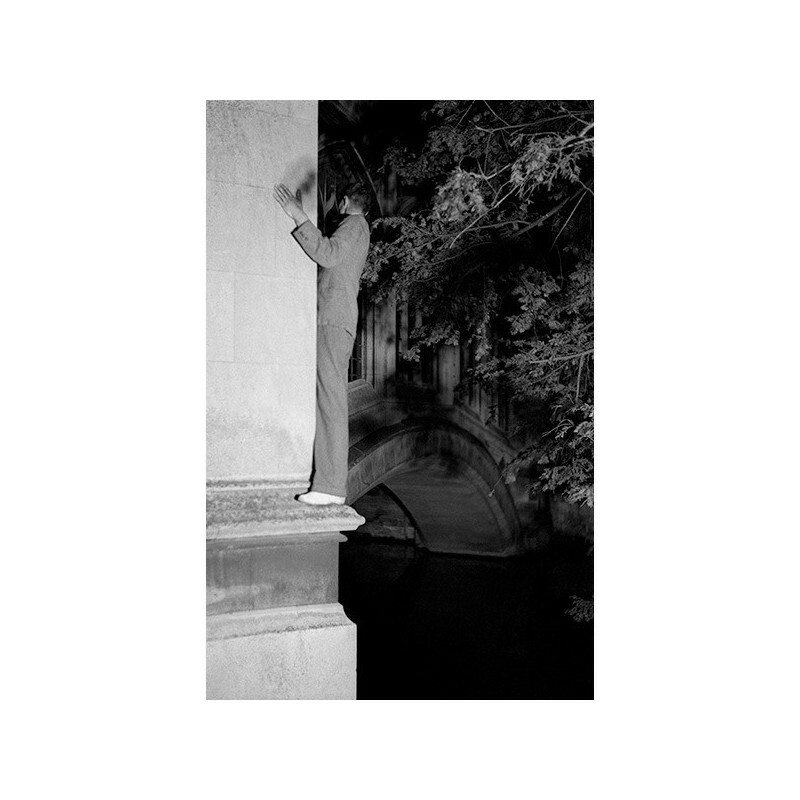 The participants hardly knew each other, and climbed for the fun of it without the competitive edge that characterised mountaineering and rock-climbing proper. 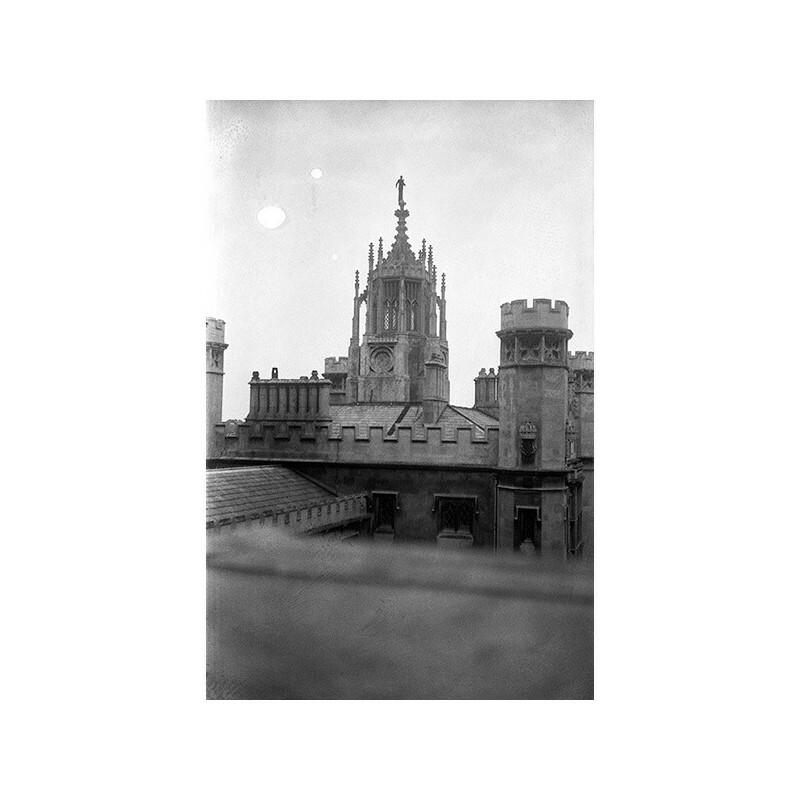 Records were kept, if at all, by individuals, and there were no societies of roof-climbers to regulate behaviour and keep the score. 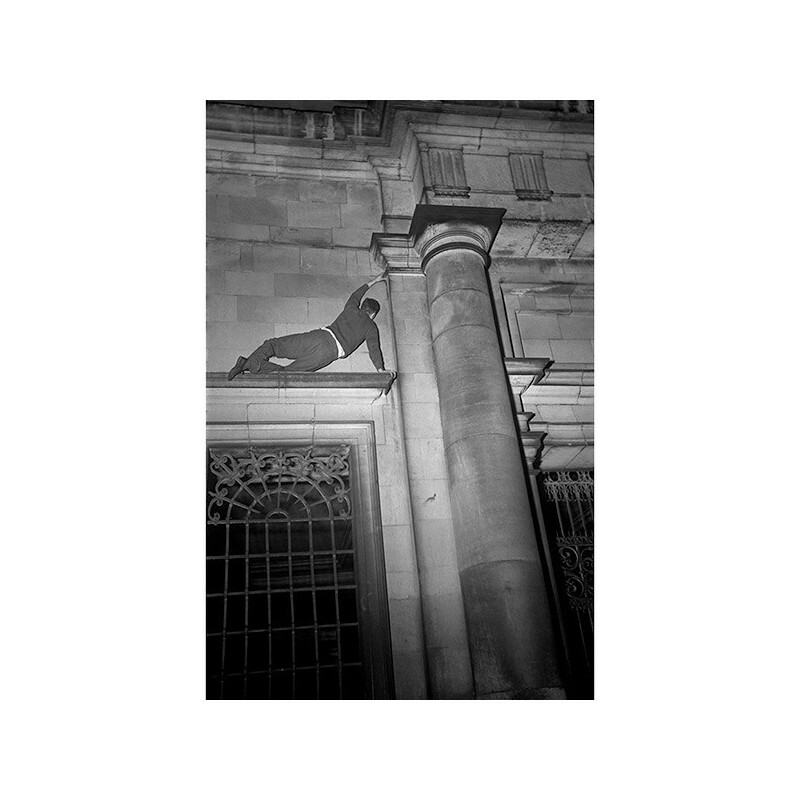 Symington's night-climber was a secretive, romantic creature, like a character from Buchan «crossing a Scottish moor on a stormy night». 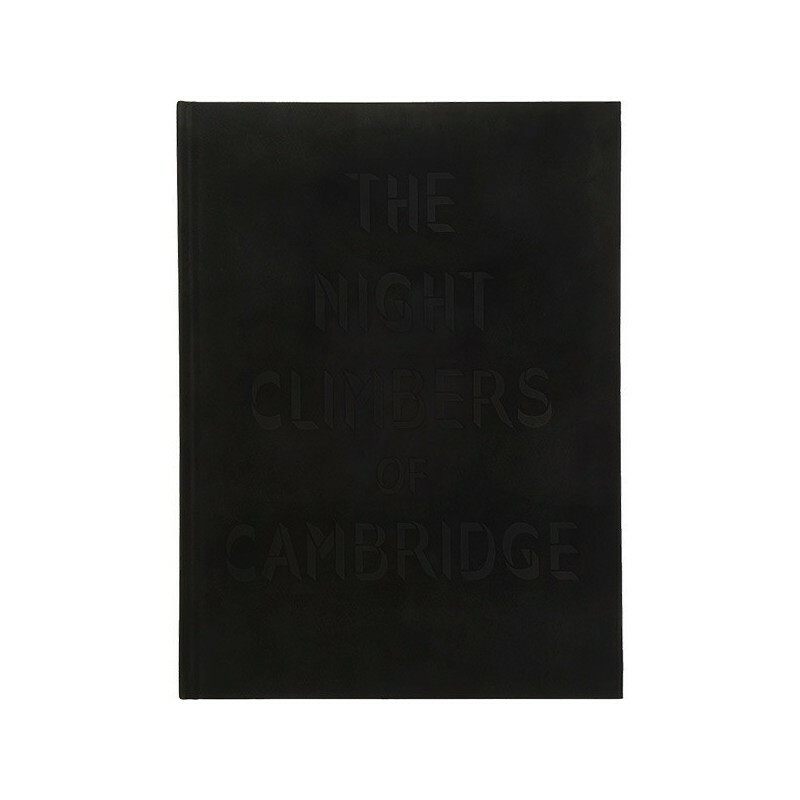 Thomas Mailaender, the contemporary artist who acquired the Cambridge climbers' archive, identifies the night-climber as a prototype – a wary traveller, mixing with others whilst attempting to make his way across a chancy terrain without much in the way of rules and etiquette."